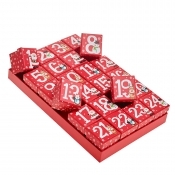 Up to 50% OFF Christmas Advent Calendars!!! Everyone loves receiving advent calendars no matter how old! 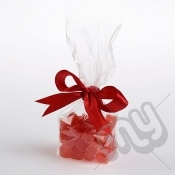 Here at My Carrier Bag, we've gone that extra mile, to make it EXTRA special!